News & Events - 2019. 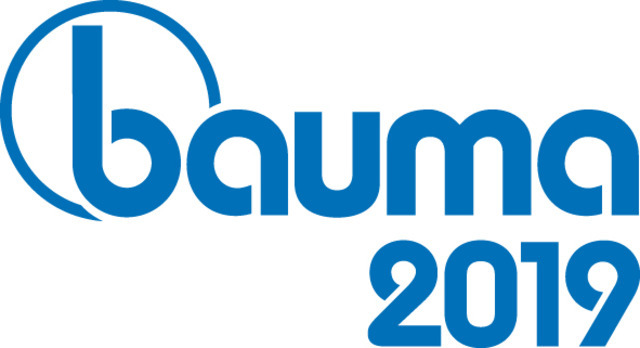 Mastenbroek will be exhibiting at Bauma 2019 between 8th to 14th April 2019. The exhibition is being held at the Neue Messe München, and is open 09:30 to 18:30 Mon to Fri, 08:30 to 18:30 Sat, and 09:30 to 16:30 Sun. Mastenbroek will be exhibiting at LAMMA ’19 on Tuesday 8th and Wednesday 9th January. The show opens at 08:30 on both days, but closes at 17:30 on Tuesday and 16:30 on Wednesday. The event is being held at the NEC in Birmingham for the first time in its 38 year history. We’re exhibiting a variety of Trimble GPS and Laser devices, as well as Herder tree shears and mowing baskets. Our team will be available to answer any of your questions regarding other Mastenbroek products. Entrance and parking is free. We look forward to seeing you at Stand 17.722 in Hall 17.